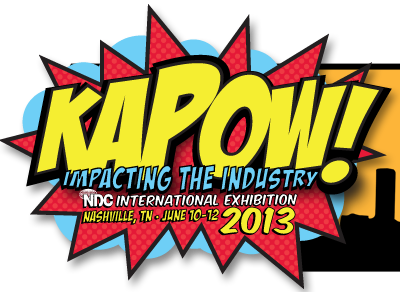 The NDC 2013 Conference was a great success for all who attended. 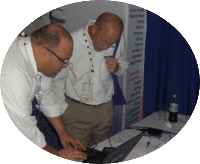 We at The Systems House just wanted to say thanks to all our customers who came by the booth to try and win an Ipad Mini and learn about our New Salesman Portal. 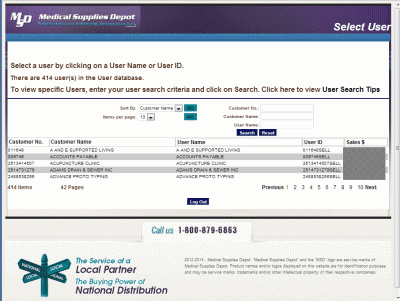 Our updated Remote Net Web Interface includes a salesman access portal designed to allow a salesperson using an Ipad / Ipad Mini or any android tablet simple easy access to their customers data in real-time. 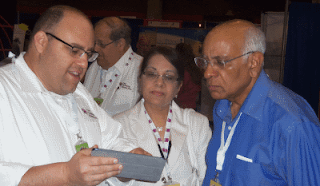 Ves International get a preview of the new technology they get to take home. Congratulations to Yusuf Tadia for winning our Ipad Mini Giveaway, we wish you all the best and hope you enjoy your new Ipad in the field with your sales people and new portal software. While our focus was our new salesman access portal we always have time for questions from our existing clients on our other products. 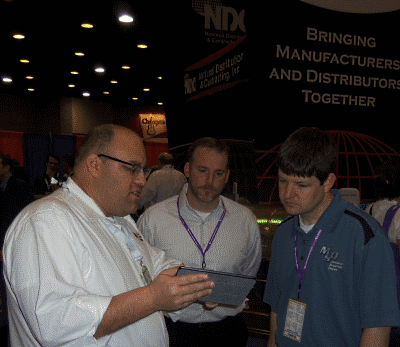 Here VP of Technology David Fertig reviews the latest Mds-Nx software with Bob Patane of HPSRX Inc.